Samsung is considering adding a rotating mirror to the camera for smartphones, similar to the principle of working on mirror cameras. This is evidenced by the recent Samsung patent, published by the World Intellectual Property Organization. Traditionally, the camera’s mirror provides extremely accurate reproduction in the final image of what the user sees in the viewfinder, almost in real-time. In the development of Samsung, the mirror can rotate vertically and horizontally, opening up additional opportunities for the application of technology. One option is to use one lens for a dual camera in your smartphone. The mirror will be able to redirect the light between two sensors when shooting one frame. This will allow the release of such a lack of space in the body of the smartphone. Samsung also points out at least two other interesting design options. The first mirror acts as an active part of the vibration suppression system, in fact, as a stabilizer without the need to use other components of the image stabilization system. Also, the mirror can help track the subject more accurately, capturing a wider viewing angle and actively sewing pictures. This will allow you to expand the possibilities of panoramic photo modes or to improve the tracking of objects when shooting a video. 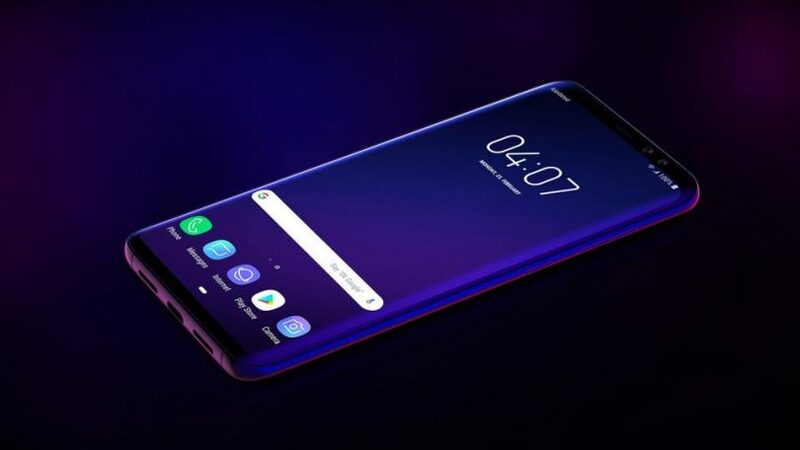 As is usually the case with patents, at the moment, we can not guarantee that Samsung is implementing this development in any commercial product.